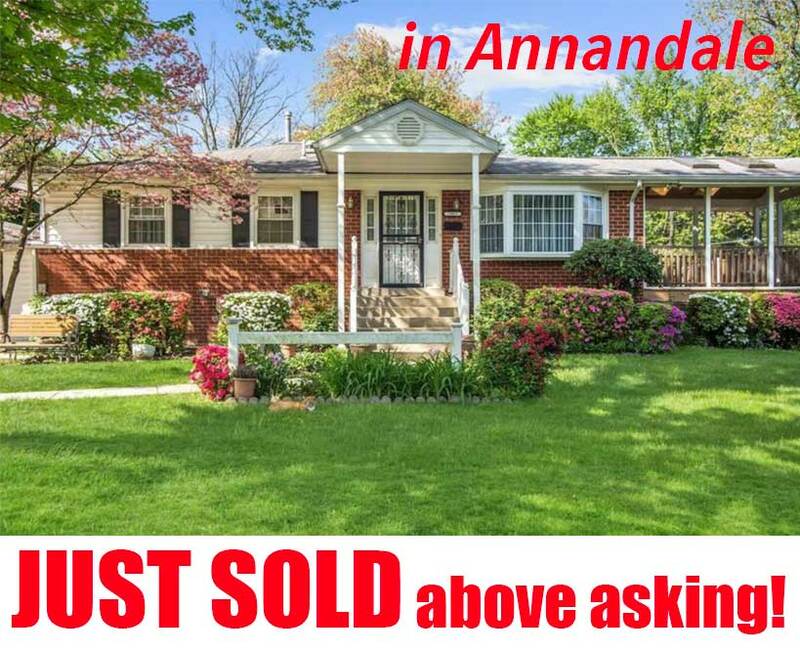 Buying, selling or renting in Prince William County or Fairfax County? It’s great to see you doing some searches about the market in this area! 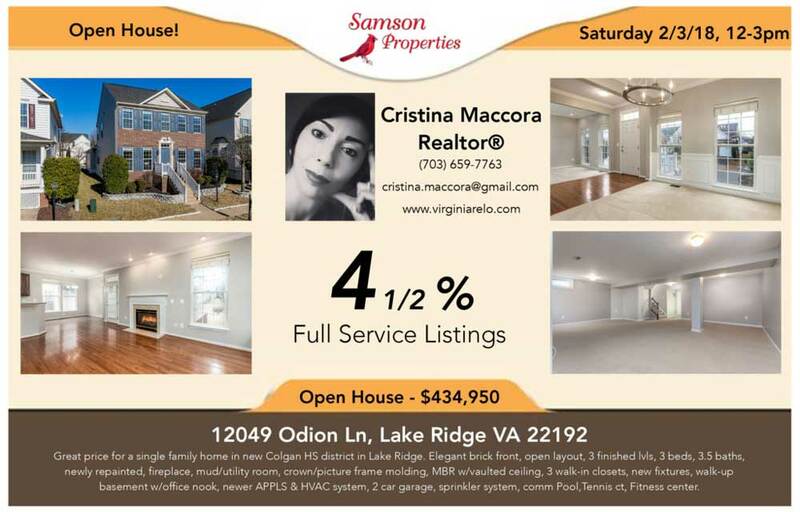 My name is Cristina Maccora, I am a Real Estate Professional and a 2018 top producing Agent affiliated with Samson Properties in Northern Virginia and it’s nice to virtually meet you ! Whether you’re just researching the values of homes in the area, or are ready to ask me any questions, I’ll be happy to help guide you through this process in any way I can. My main office is located in Woodbridge (Lake Ridge), VA 22192 but I can also meet you in Alexandria, Chantilly, and Vienna’s offices. Cristina is the most exceptional realtor I’ve had the pleasure in working with. Personable, responsive, knowledgeable and thorough. She earns every cent of her commission (she receives 4.5% vs 6 that most realtors charge). 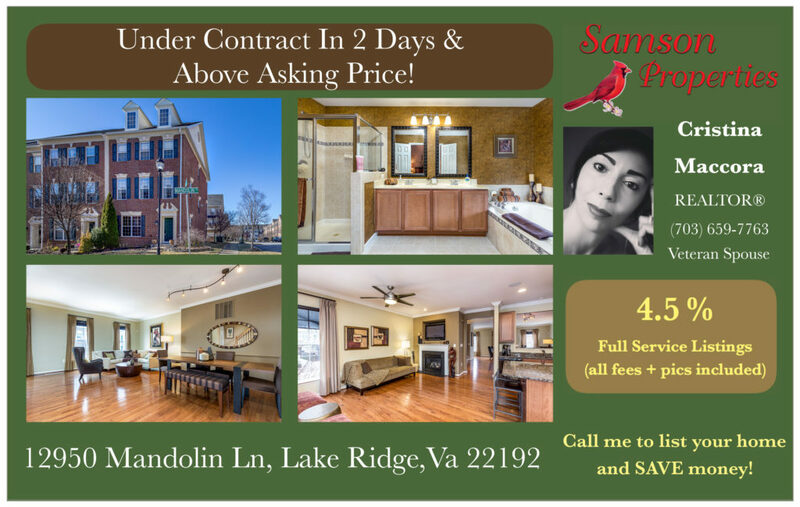 No one can sell your home better and quicker than Cristina can! Cristina went above and beyond our expectations of a realtor. The time and energy she puts into her clients to ensure a successful deal is remarkable and amazing. Whether you are buying or selling she approaches each as if it were her home. Any buyer or seller would be privileged to have her represent them. This is an agent for anyone that really need to buy or sale a home. She is confident and excellent with modeling your home to sale. She takes care of your request and acts like it's her making the purchase or sale of the property.She is without a doubt one of the greatest agents I completed a business transaction. 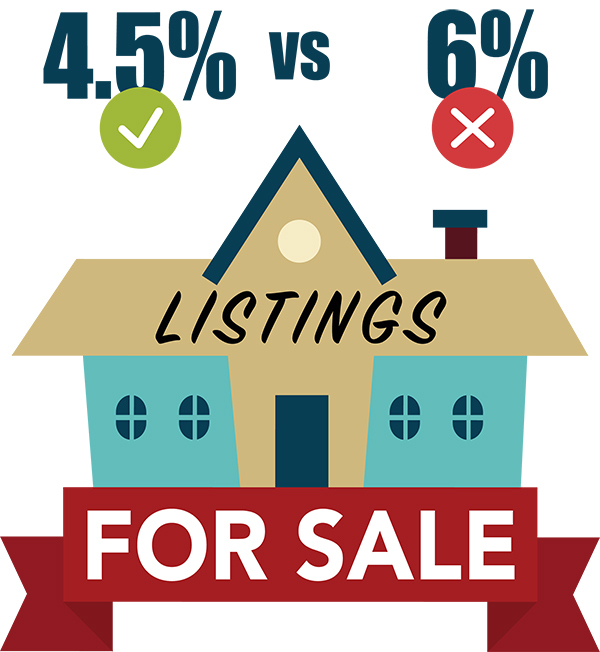 Recent sales in your neighborhood affected your Home value. Find out today how much your Home is worth. 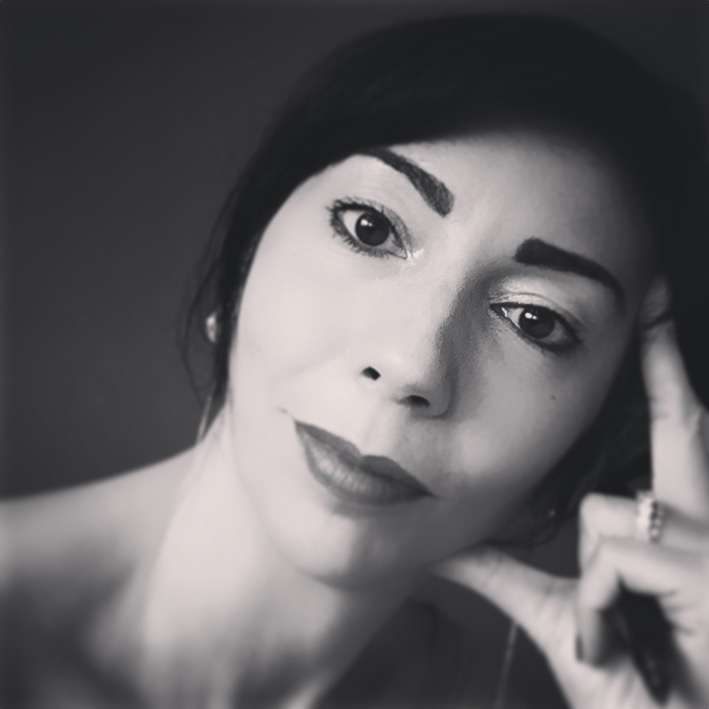 I am a Pricing Strategy Advisor - PSA - and I will be glad to share my knowledge with you! Declutter your home and let me tell you where your furniture must be best placed for a quick sale. Rooms can look bigger, brighter, and all that good space in your house can be used at best! I only hire professionals to take photos of homes. I do not improvise! I rely on exceptional photographers who work in the business full time! I will create a comprehensive marketing package to advertise your Home at best. 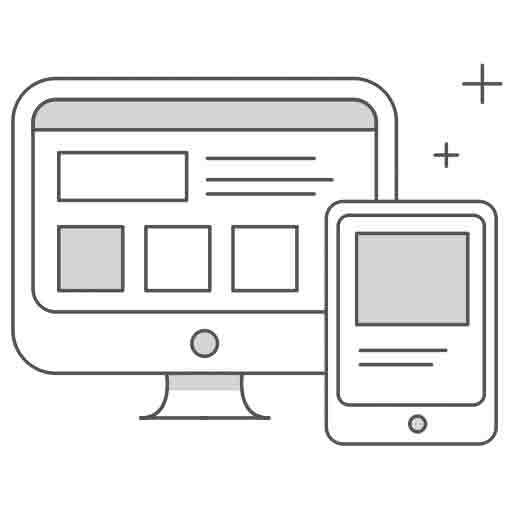 It will include: a personalized property website, paid Facebook Ads, brochures, flyers, over 300 open house postcards mailed to attract potential buyers, and much more. Sign post, riders, lockbox, directional signs. 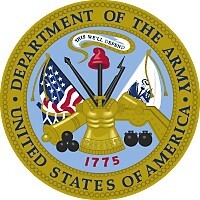 You cannot see homes because you live out of State or you are very busy? I will go see your selected homes on my own and I will send you videos and pictures of all of your favorite ones. 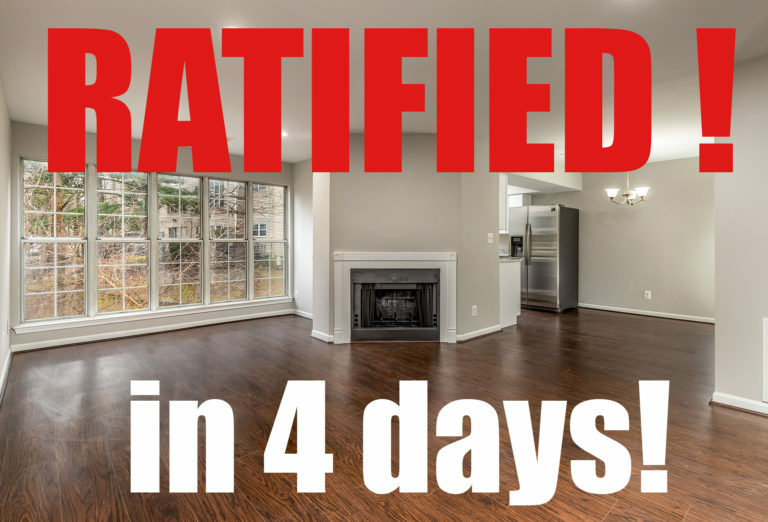 UNDER CONTRACT in Fairfax in 4 days! 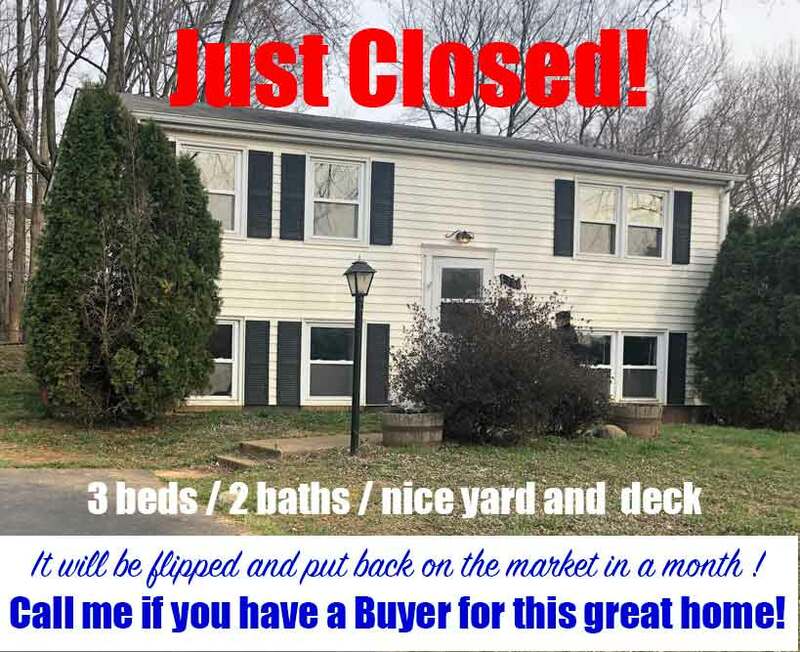 BEING FLIPPED and on the market by May 9th, 2019 – 13713 Mayfair Ct, Woodbridge 22193.